"What a remarkable visit! State of art equipment and above and beyond treatment..."
"This is the practice to go to for the best technology and results from cataract surgery." "As a new patient I must say I am pleased with the service that I have received..."
"Great caring doctors and staff. Very minimal wait time, state of the art diagnostics." "Great offices. Great doctors. Great locations." "Warm office setting, friendly staff and top notch doctor...highly recommended!" "Excellent ophthalmologist and tremendous clinician. Most caring of doctors." "Hands down, my best experience with any doctor, better yet, a surgeon specialist." Ophthalmology Physicians & Surgeons, PC has been providing exceptional eye care to patients throughout Greater Philadelphia for more than 16 years. 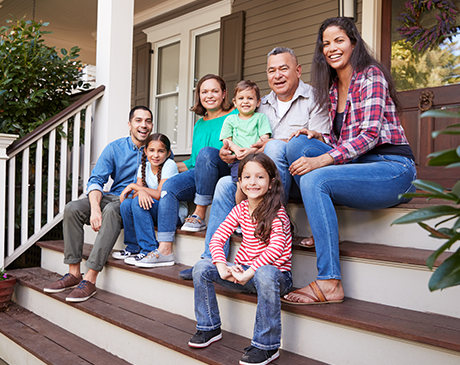 With six offices in Trappe, Blue Bell, Spring House, Hatboro, Bethlehem, and Levittown, Pennsylvania, the practice is able to connect with patients from all backgrounds and communities. 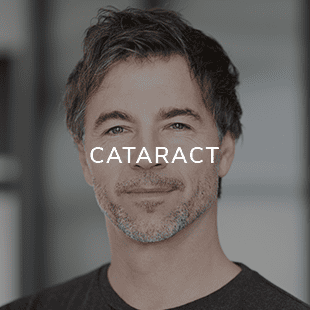 Initially led by Francis J. Clark, MD, who formed the practice in 2003, Ophthalmology Physicians & Surgeons has grown to include the most reputable eye care specialists in and around Philadelphia. 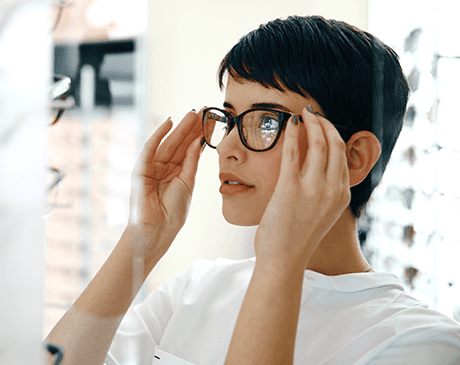 With 10 highly educated and experienced eye doctors, each specialist offers their own area of expertise, allowing the practice to provide a broad range of comprehensive eye care to every patient who walks in the door. 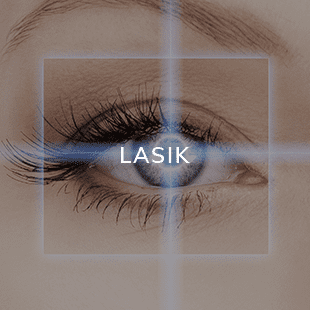 Providing patients with the most contemporary eye procedures and treatments, including custom LASIK surgery with IntraLase® and cataract surgery, each eye specialist at the practice works with state-of-the-art equipment and stays up to date on the latest technological advances in eye care. From routine eye exams and diagnoses to macular degeneration and glaucoma treatments, Ophthalmology Physicians & Surgeons offers an ophthalmologist or optometrist and individualized treatment plan for every patient, ensuring their practice can help as many people as possible. Eye surgery and routine care can feel nerve-wracking for many patients, which is why the eye care experts at Ophthalmology Physicians & Surgeons go above and beyond to make sure their eye treatments and maintenance plans are always comfortable, convenient, and affordable. To learn more about the outstanding services these eye specialists provide, call Ophthalmology Physicians & Surgeons today or book an appointment online. "My entire family has switched over to this eye doctor after my great experience. What a great experience for all." "I have become the biggest fan of this eye doctor as he has completely changed the quality of my life." "The manner upon which the treated my daughter who has developmental delays and autism in the Collegeville office was basic quality medical care at its finest." "I was put right at ease from the moment I entered the office. The staff could not be nicer. Dr. Clark was patient and kind." 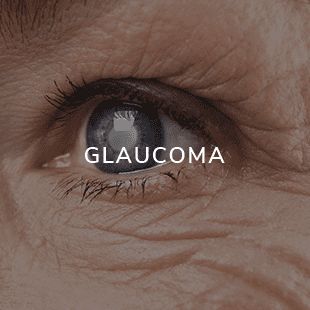 "I am so very pleased with the outcome of my laser cataract surgery and stent insertion that permanently fixed my 30 Years of glaucoma." "The staff was very knowledgeable and caring. The actual surgery lasted 10 minutes, no pain, no stitches." "One of a kind empathetic and ethical eye surgeon who dependably delivers the most cutting edge care for best ultimate surgical outcomes." "I have never seen such a busy, robust office yet run so efficiently. Dr. Clark and staff were super friendly, very knowledgeable and answered all my questions." "I have seen many doctors in my lifetime. The depth of exam, the level of quality of care, and the dedication to compassion is a unique quality..."
"Overall I am very happy with the service and genuine care of this doctor and entire staff. Would highly recommend."